We all appreciate getting a little down time on New Year’s Day. People all over the world celebrated the arrival of 2018. Unfortunately, for the Rohingya people, 2018 looks bleak. 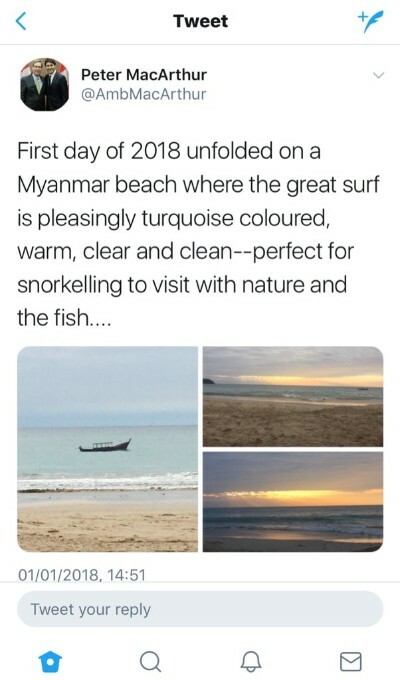 To make matters worse, The Canadian Ambassador to Indonesia, Peter MacArthur, made the ill-informed decision to tweet how much he was enjoying his new year’s day in Myanmar. Without a word on the atrocities taking place! 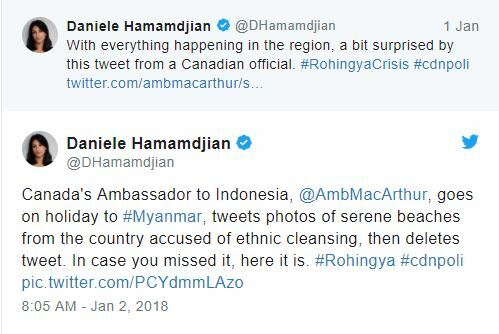 Canada needs to acknowledge the genocide taking place in Burma, not highlight for a regime that denies its minority population their rights. As we begin 2018, there's even more hard work ahead of us to ensure an end to this crisis and you have a role to play in that too. Ask him to visit Rakhine State and Rohingya Refugee Camps immediately see to atrocities taking place there. 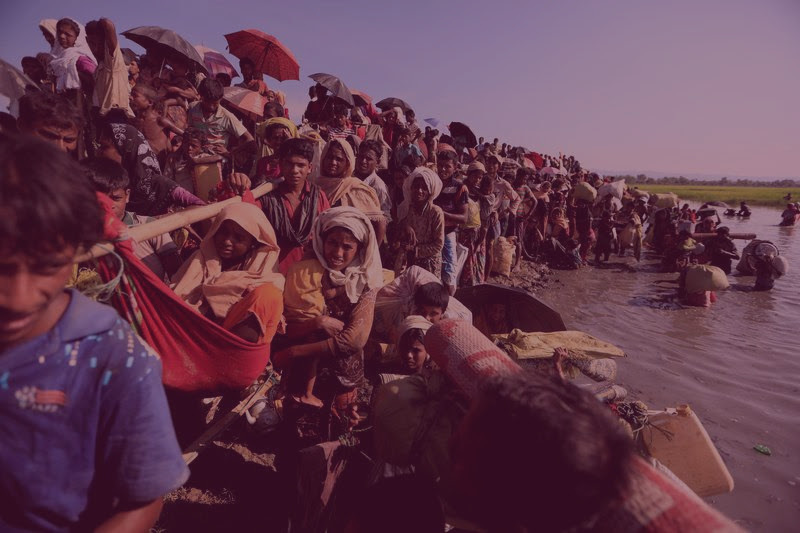 Ask the Canadian government, Minister Freeland and Prime Minister Trudeau to support Rohingya population by pursuing an aggressive stance against Myanmar’s leadership.